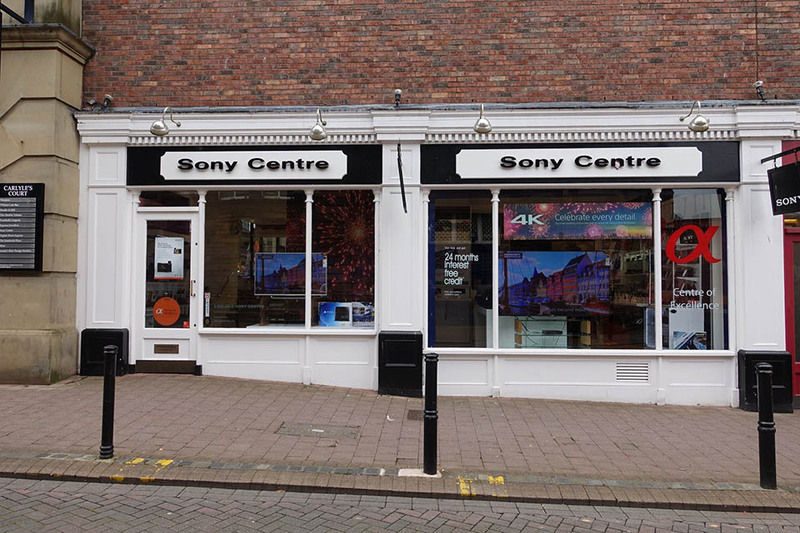 Carlisle Sony Centre has one of the largest displays of Sony products in the UK. 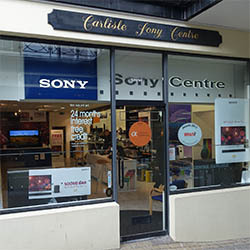 We have the full range of Sony TVs from the entry range up to the flagship KD75X9405CBU. 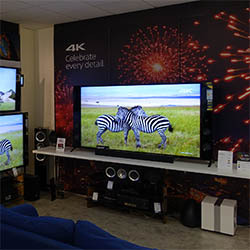 The stunning 4K TV picture quality demonstrated in store with live 4K satellite and HD freeview allows you to experience and appreciate the benefits of the Sony technology as you will enjoy it at home. 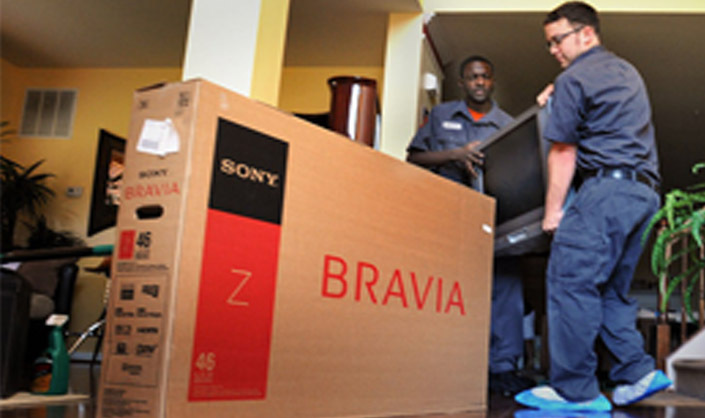 The full Hi res Audio range lets you hear the music as the artist’s intended . 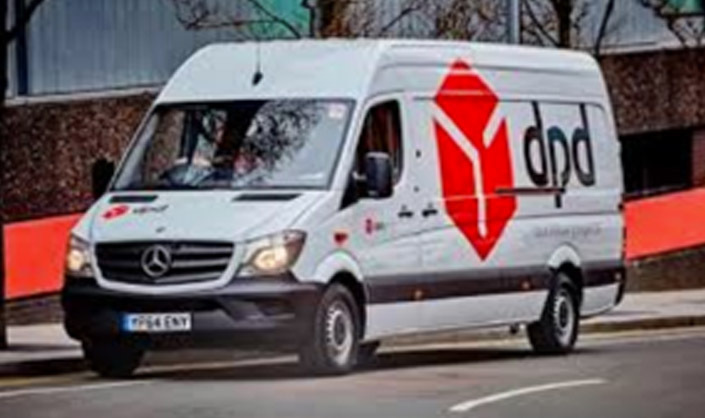 The new range of multiroom speaker’s enables you to enjoy your music your way. We have them all to be heard in store. 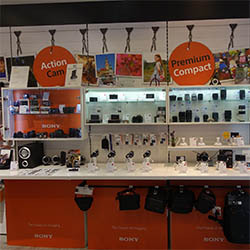 As an Alpha centre of excellence, we stock and demonstrate the full range compact cameras , camcorders, E mount and A mount bodies and lenses. 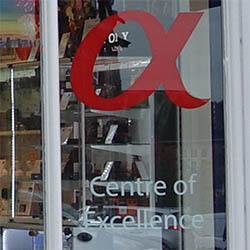 Our customers are invited to join us at our various Alpha experience events where guest experts provide in depth tutorials on their specific fields. 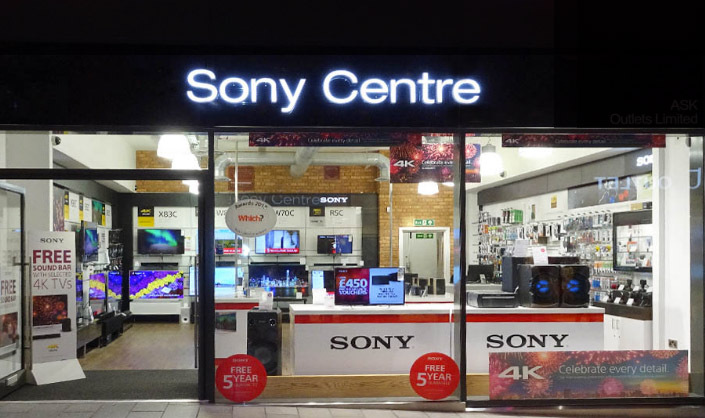 Enjoy the benefits of Sony’s technology from Carlisle Sony centre and our 30 years’ experience of caring and supporting our customer’s both before and after your purchase.